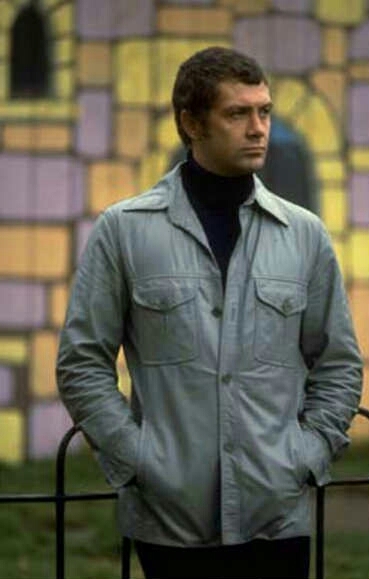 #318....."LEWIS COLLINS" - BODIE 3.7 . you'll never walk alone ! yes me too, i love him in that jacketand i'm glad that you enjoyed the pic , thankyou.